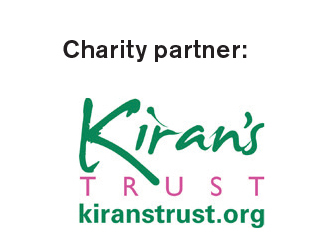 MagicFest is a not-for-profit organisation and the largest Magic Festival in Europe. 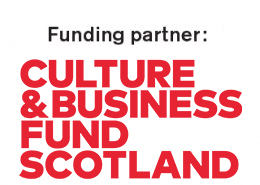 Our success is solely down to the wonderful partnerships we’ve developed over 9 years. We would also like to give a huge thanks to Sam Weston Online Marketing Consultancy for helping develop our on-line presence. 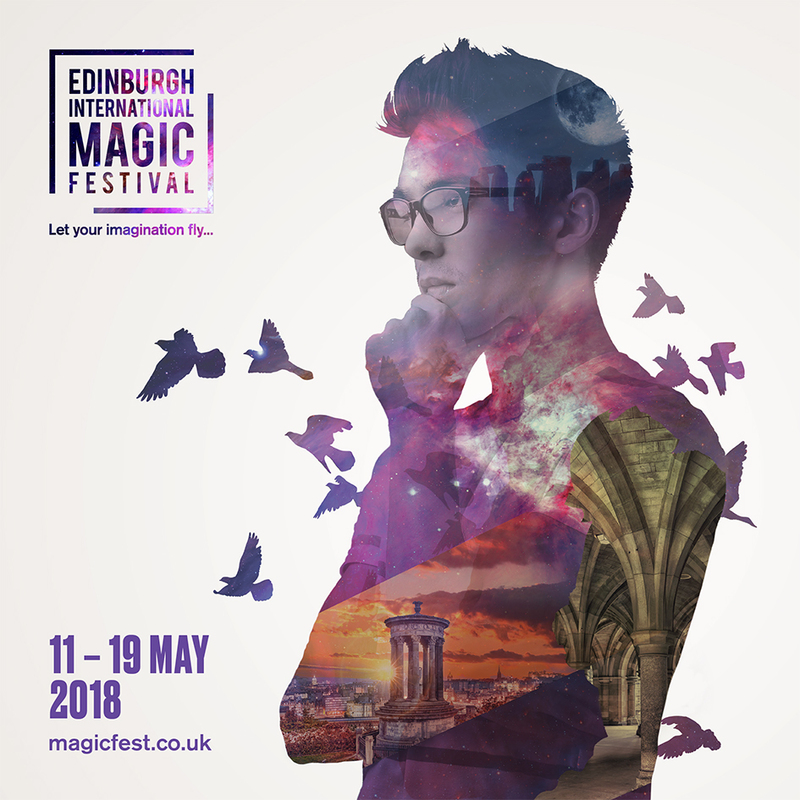 Edinburgh International Magic Festival celebrates the world of magic in all its amazement and diversity, presenting a programme of over 80 incredible events each year to an audience of over 10,000. 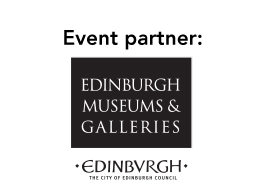 Our programme features innovative performers from all over the world as well as showcasing the finest local artists.